If you own a Lexus vehicle and are looking for a trusted dealer in Laval for maintenance and repairs, look no further than Lexus Laval. We offer several Lexus after-sales services such as detailing, mechanical maintenance, auto body repairs, genuine Lexus parts and accessories and much more. At Lexus Laval you are not just a number, and we want to make sure that you are fully satisfied with your experience at our after-sales departments. In addition to our comprehensive after-sales services, we also offer a modern, clean waiting room where you can wait for your vehicle in total comfort, or a shuttle service that will allow you to continue your day. 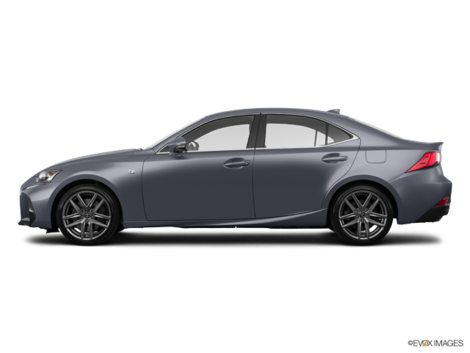 Lexus Laval is also able to offer you a courtesy vehicle for longer repairs. As soon as you visit one of our Lexus Laval after-sales service departments, you will be treated immediately with courtesy and respect. We will take the time to listen to the problem and your needs, and advise you on the range of solutions for your Lexus vehicle. Our team of technical advisors takes your satisfaction to heart, and we want to make sure that you are fully satisfied with your visit to Lexus Laval. To learn more about our after-sales services or to make an appointment with our service department or to find out more about our Lexus original parts and accessories, contact us today at Lexus Laval at 1 844 319-7843. You can also book an appointment online through our contact form! every time you visit our service! 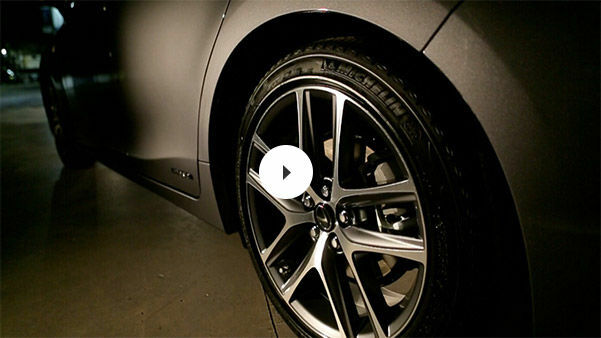 Twice a year, it’s inevitable: you’ll have to change your tires. Lexus Laval provides the the installation, handling, and storage of your tires in its secure warehouse. Our goal is to simplify this ritual and to save you time.